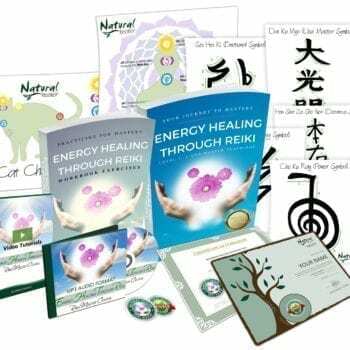 Lovely & Easy-to-use Chakra Reference Posters – for people, dogs and cats! Once printed out, these beautiful Chakra posters will not only assist you in remembering where the chakras are when healing yourself and others, but are also a lovely decorative addition to your home or office! The clean and simple artwork will complement any space or healing room, so they’re ideal for students and working healers alike! These beautiful Chakra posters will help you locate where the chakras are when healing yourself and others, all while making a lovely decorative addition to your home or office! 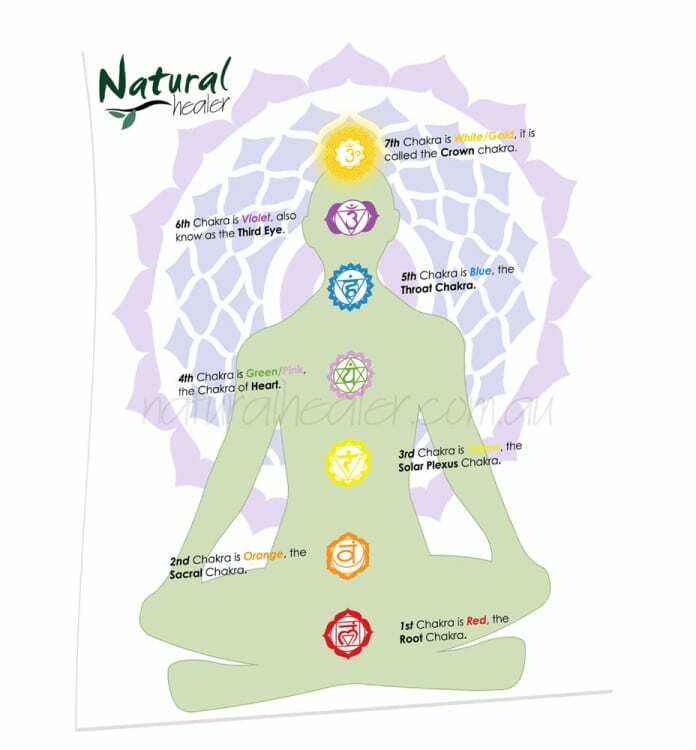 These posters have been designed for you to be able to easily locate those Chakras for maximum healing. What’s more, since most of us have pets, so we’ve also included a chakra poster for cats and dogs! You’ll find your pet will love being healed by you, especially when you get their chakras moving! Combination Cat & Dog Chakra Poster in A4 and A3 sizes (2 PDFs). Adorable Cat Chakra Poster in A4 and A3 sizes (2 PDFs). Lovable Dog Chakra Poster also in A4 and A3 sizes (2 PDFs). We felt it was important to provide you with 2 standard sizes: A4 (which is 21cm x 29.7cm, or 8.3in x 11.7in) and A3 (which is 29.7cm x 42cm, or 11.7in x 16.5in). This way you can decide the size which best suits your home or office space. Are you ready to order? Simply click the add to cart button to order yours today! You’ll receive your posters immediately via email for easy printing and instant decorating! Or if you have questions check out our FAQ and refund policy here; or if you need assistance reach out and contact us here, we’ll be in touch as soon as possible to help!